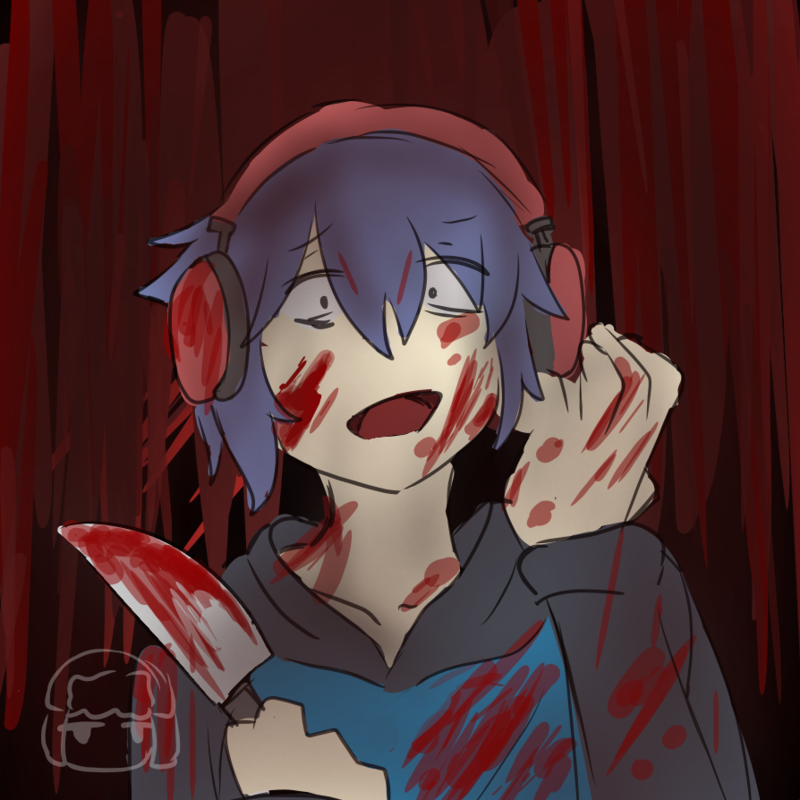 I don't know how to cover this, inspired by Yandere Simulator(#SORRYNOTSORRY). galactic kitty, Index, Project and 13 others like this. Project, Theis, Zeroth and 1 other person like this. Project and Celeste like this.